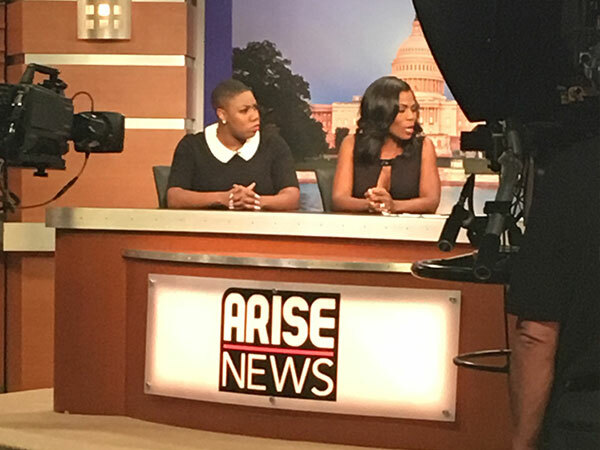 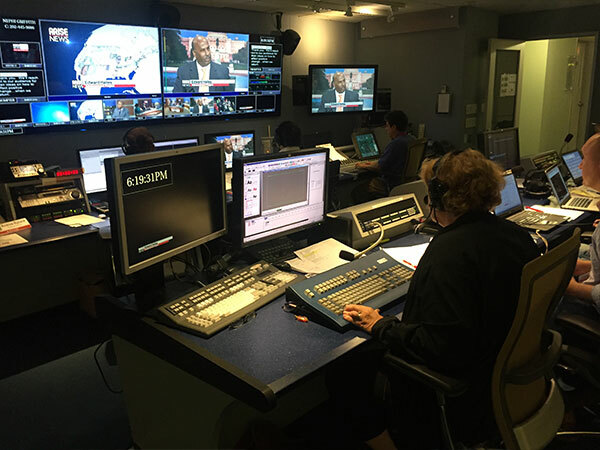 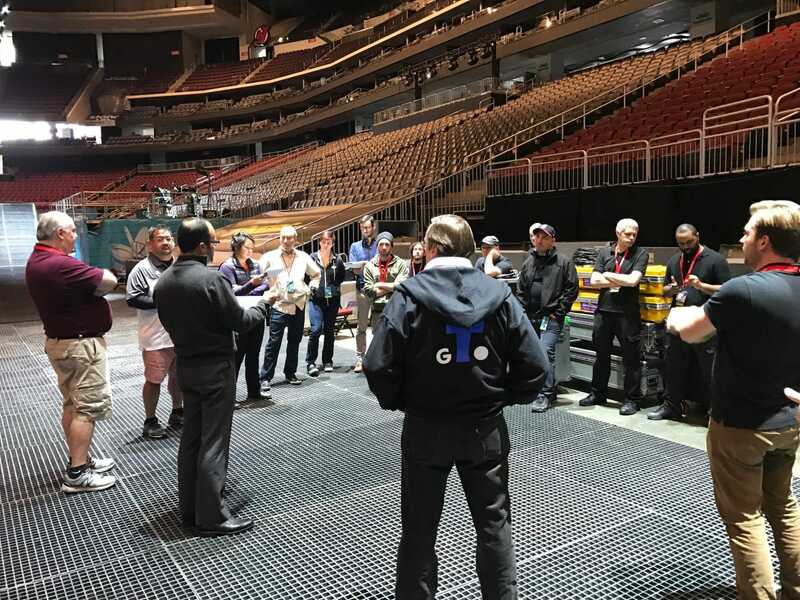 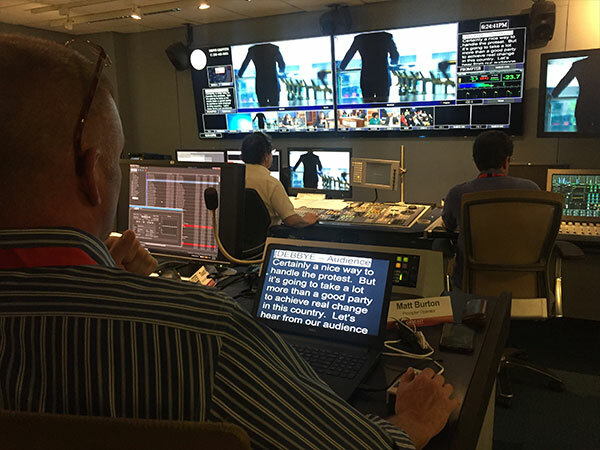 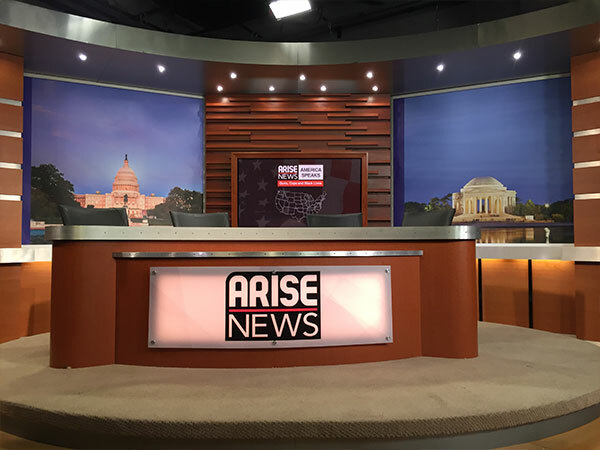 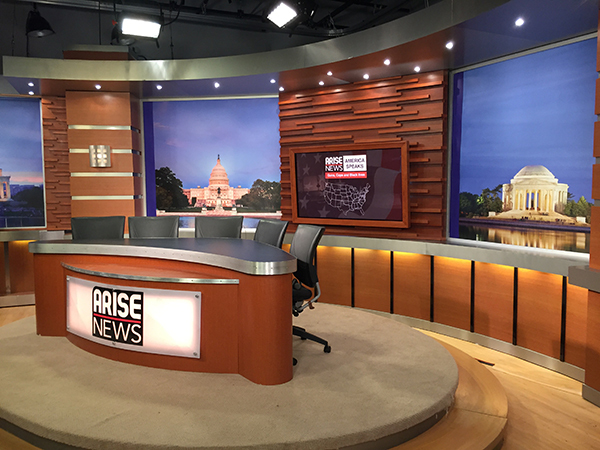 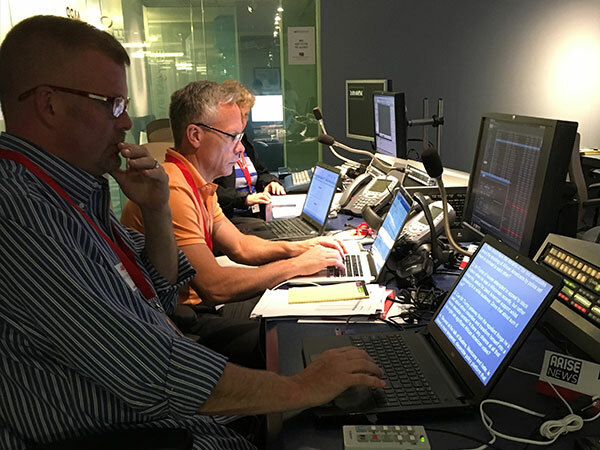 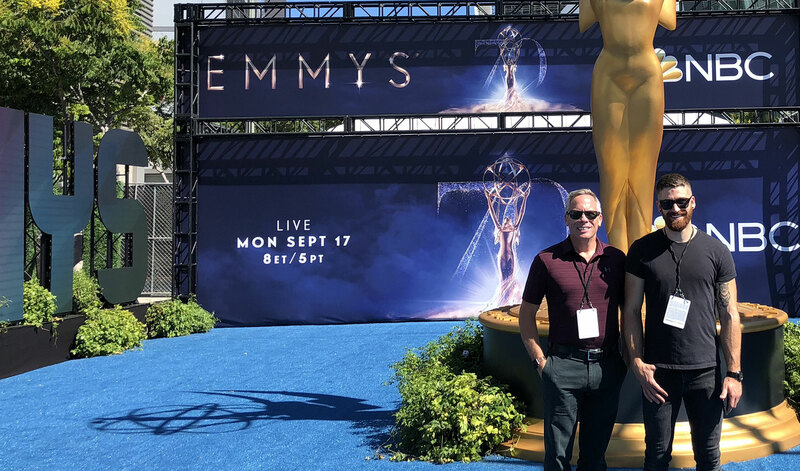 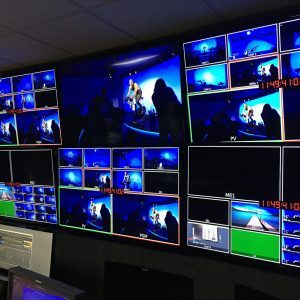 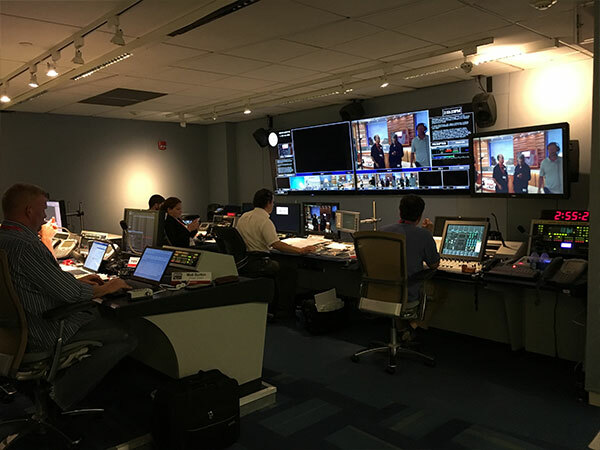 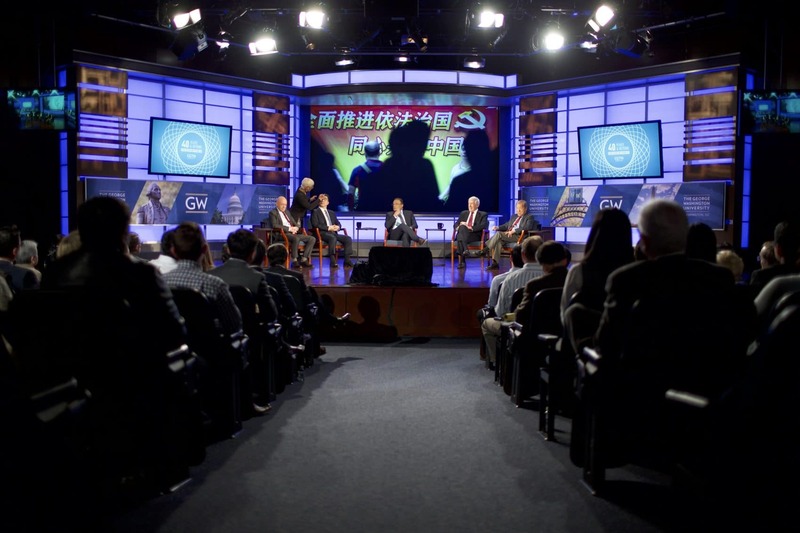 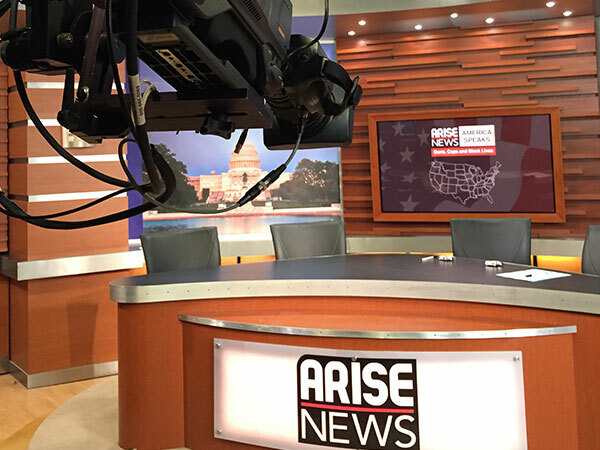 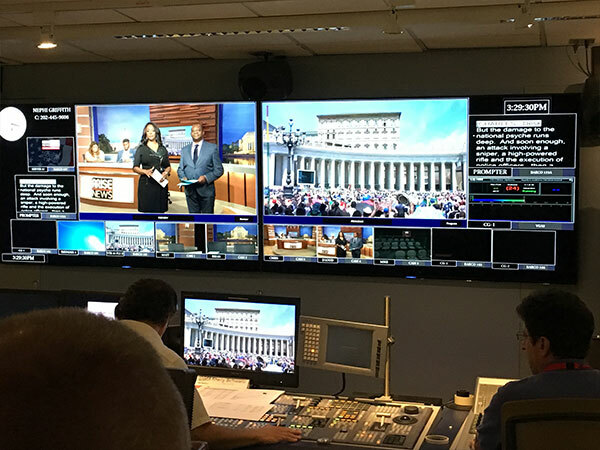 Arise News contracted Broadcast Management Group to provide full technical execution of a live town hall production focusing on race relations in the US. 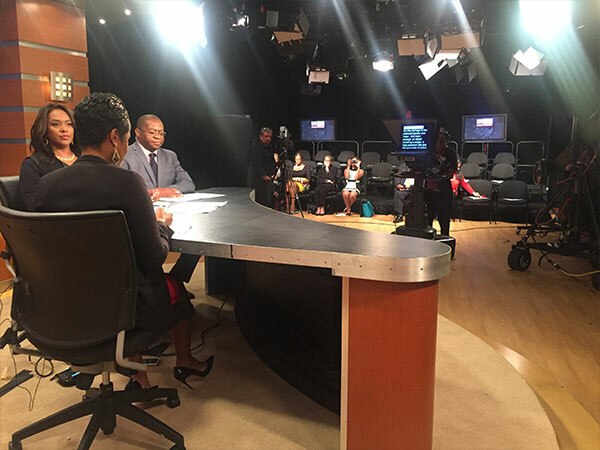 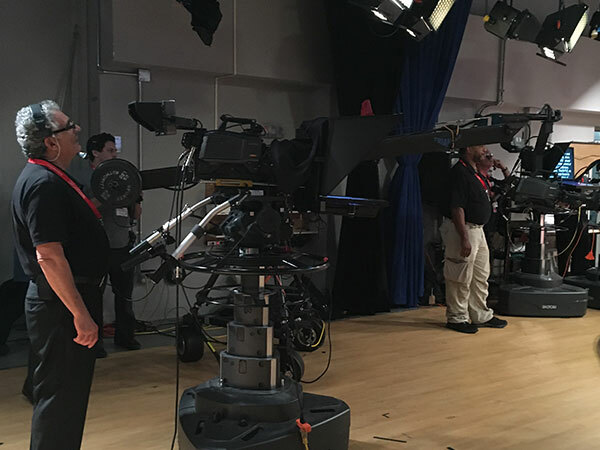 The 90-minute live program, titled “America Speaks: Cops, Guns & Black Lives”, was shot in front of a live audience at a studio location in Washington, DC. 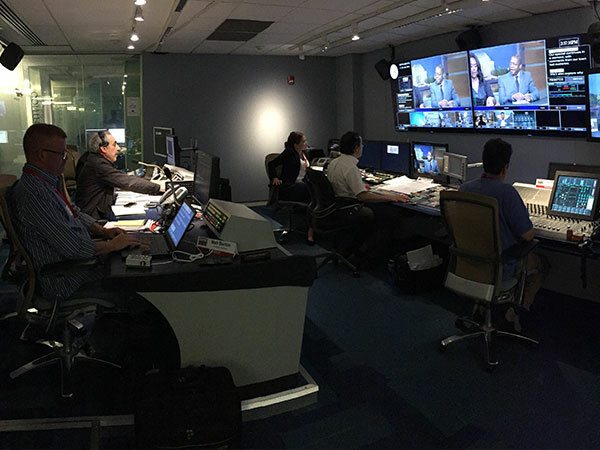 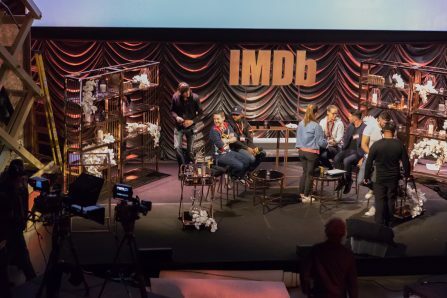 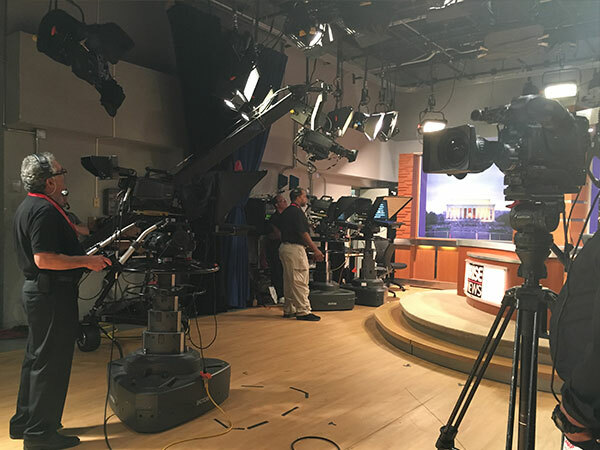 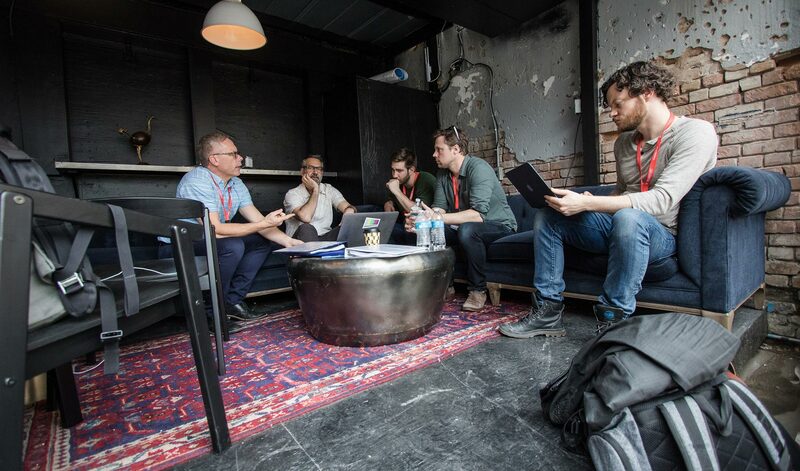 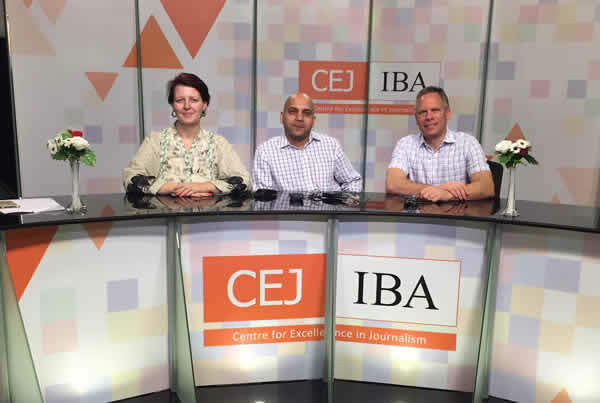 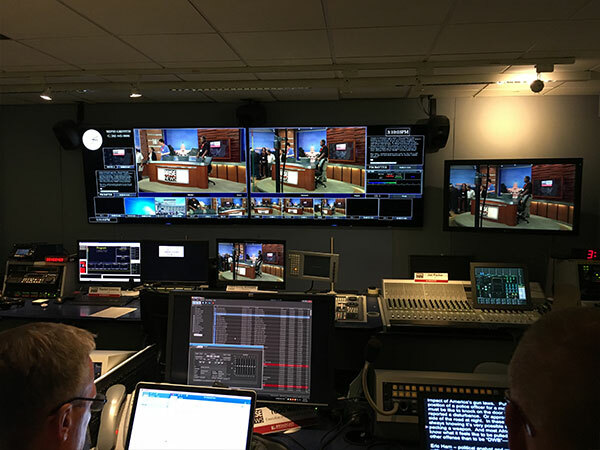 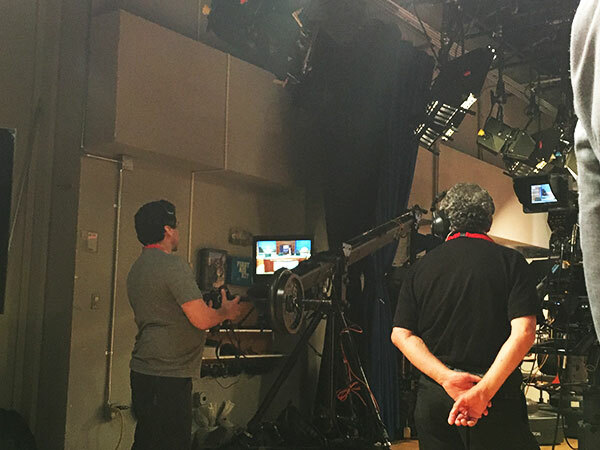 The program was shot with 5 cameras – 3 hard, 1 handheld, and 1 jib – and featured 2 hosts and 7 panelists over the course of the show, each with a different expertise in politics, public policy, and law. 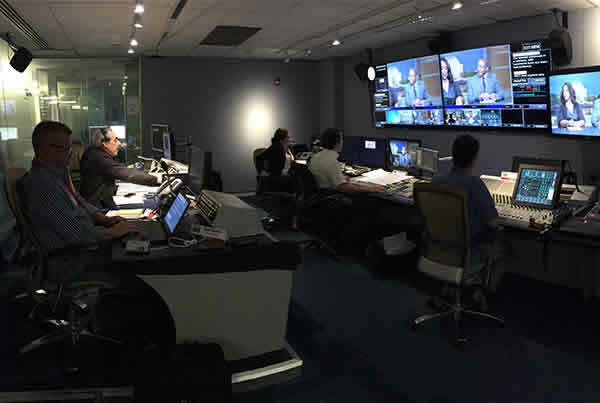 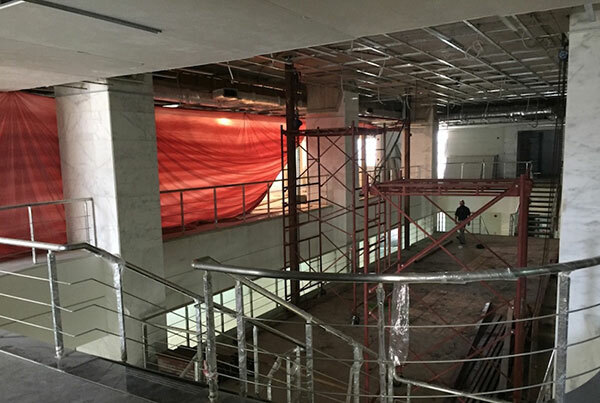 BMG was responsible for all technical components of the show, including procuring and managing the studio facility, booking the production crew, and managing all live transmissions for the program, which aired live on the network and on Arise’s website. 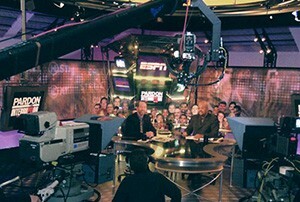 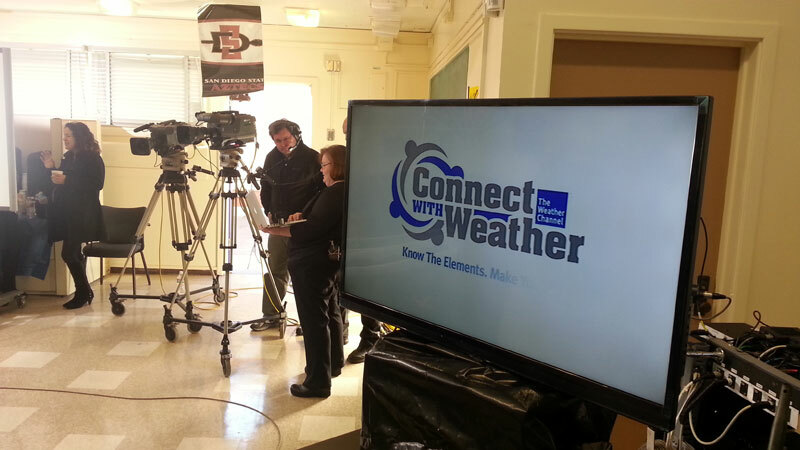 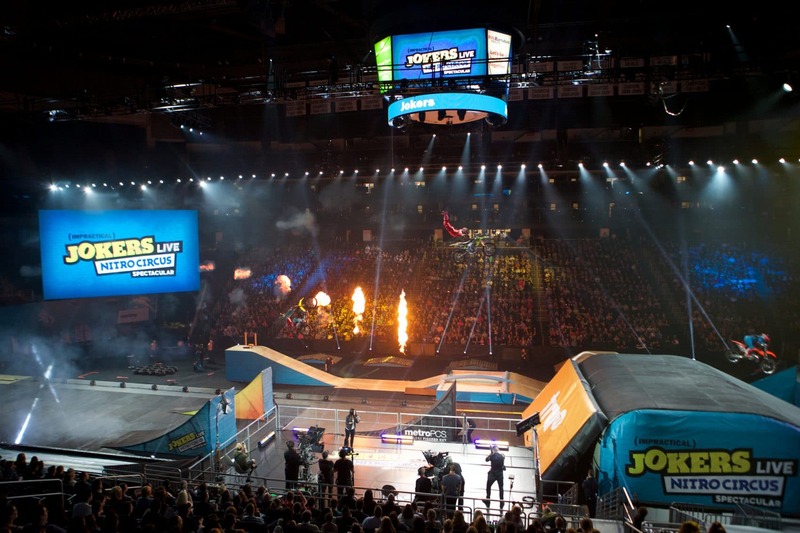 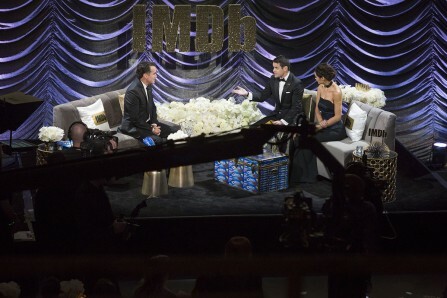 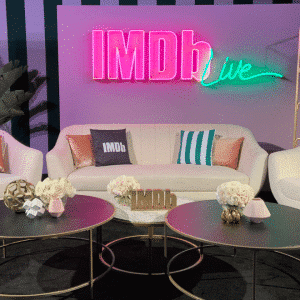 In addition to the technical production, BMG created all graphics for the show, including the show open, bumpers, lower thirds, and on-set signage.